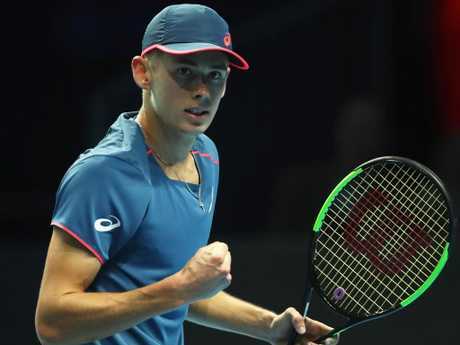 AUSTRALIAN tennis whiz-kid Alex de Minaur continues to go from strength to strength, advancing to the decider of the Next Gen ATP Finals with a stunning win over Jaume Munar. The 19-year-old backed up his impressive last-start win over American Taylor Fritz with a five-set victory over Munar on Saturday morning in a tournament where sets are won in four games instead of six. The young gun - whose fighting spirit has seen him likened to Aussie legend Lleyton Hewitt - lost the first set but regained his composure to take the next two. De Minaur was looking comfortable, losing only two games in the second and third sets but his Spanish opponent found another gear in the fourth and saved four match points to claim the set in a tiebreak and send the match to a fifth and deciding set. Munar, the world No.76 who trains at Rafael Nadal's academy, took it to his Aussie foe but was unable to match de Minaur when push came to shove. De Minaur, Australia's highest ranked male singles player at No. 31 in the world, kept cool and won the fifth set 4-2 to book a place in the final. The win was more good news for de Minaur, who had earlier been crowned the ATP World Tour's Newcomer of the Year. He's risen from 201st to 31st in the world rankings in a breakout year that has included making the third round of the US Open, the final of the Citi Open in Washington and the third round at Wimbledon. He reached the semi-finals of Australian Open lead-up events in Brisbane in Sydney this year, becoming the first 19-year-old to reach consecutive ATP semis since Nadal in 2005. De Minaur, the 21-and-under tournament's youngest entrant, took his season earnings past $A1.4 million with his clean sweep of the round-robin stage at the Gen Next Finals. 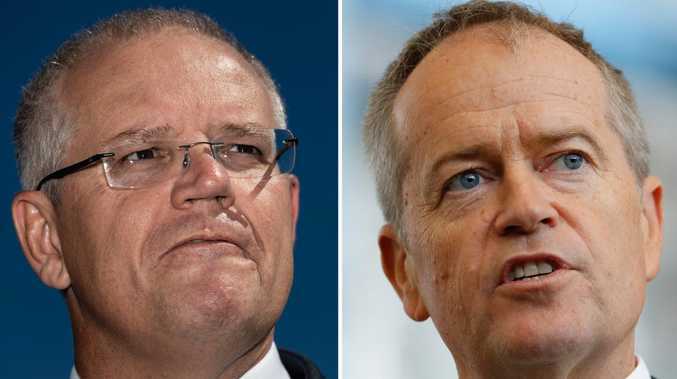 But the young gun could almost double his 2018 prizemoney in the next, with a $563,000 payday on the cards if he finishes the tournament unbeaten. First seed Stefanos Tsitsipas remained on course to potentially challenge de Minaur by beating Poland's Hubert Hurkacz 4-1 4-3 (7-2) 4-1. The Greek world No. 15 will meet Rublev in the semi-finals, after the Russian finished second in his group with a three-set win over last-placed Caruana. 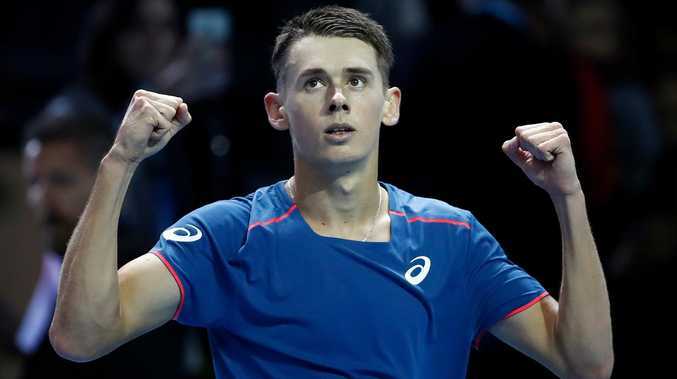 De Minaur was at his gritty best against Fritz earlier in the week to save five set points in a tiebreak and claim the opening set before running away with a 4-3 (10-8) 4-1 4-2 victory in his final group stage match in Paris. "I just had to dig deep," the 19-year-old said after entering the semi-finals having dropped just one set.